Brian Brodersen has been involved in pastoral ministry for 35 years. 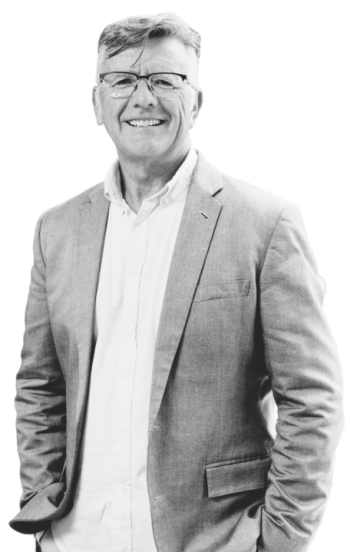 He has served as senior pastor of Calvary Chapel Vista in Southern California, Calvary Chapel Westminster in London, England, and now serves as the senior pastor of Calvary Chapel Costa Mesa, California. Brian has been extensively involved in global missions, church planting, and outreach. Brian and his wife, Cheryl, have four grown children and five grandchildren. No Results with that listing.